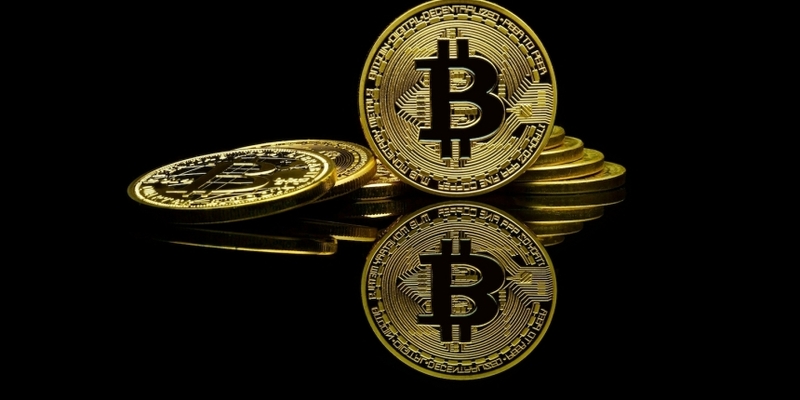 Bitcoin is witnessing a minor corrective rally Friday, but the bulls may have a tough time regaining control, the technical charts suggest. CoinDesk’s Bitcoin Price Index (BPI) fell to $9,592.96 at 01:59 UTC – the lowest level for one week. As of writing, the BPI is seen a little higher at $10,090. It is worth noting that the global average price calculated by CoinMarketCap is holding around $200 higher, largely due to the “Kimchi premium” – that is, BTC is changing hands above $11,000 on Korean exchanges Upbit, Bithumb, and Coinone. Meanwhile, across western exchanges, the world’s largest cryptocurrency by market capitalization is trading closer to $10,000. The cryptocurrency has depreciated by 1,86 percent in the last 24 hours, CoinMarketCap indicates. So, it appears a relief rally has gathered pace, a move indicated by the bullish relative strength index (RSI) divergence seen on the chart (prices as per Coinbase) below. BTC is stuck inside a falling channel, creating lower lows and lower highs. However, the RSI continues to diverge in favor of the bulls, so the corrective rally could be extended further towards $10,250 (falling channel resistance). However, only a daily close (as per UTC) above $11,228 (38.2 percent Fibonacci retracement of the sell-off from the record highs), would signal a revival of the rally from Feb. 6 lows below $6,000. Moreover, the odds are stacked against the bulls as, with the backdrop of the bearish “gravestone” doji reversal on the daily chart reported yesterday, BTC is more likely to extend the decline towards $8,800 (1-hour head and shoulders breakdown target as per the measured height method). Additionally, as seen in the chart above, the 50-hour moving average (MA), 100-hour MA and 200-hour MA have topped out in favor of the bears. The chart also shows a bearish 50-hour MA and 200-hour MA crossover, as well as a bearish 50-hour MA and 100-hour MA crossover. 12-hour view: BTC could rise to $10,250 (falling channel resistance) and possibly to $10,300 (head-and-shoulders neckline resistance), courtesy of the bullish RSI divergence. Longer-term gains appear unlikely, though, and BTC looks set to test $8,800 over the weekend. A daily close above the 10-day moving average (currently seen at $10,378) would signal bearish invalidation. Only a daily close (as per UTC) above $11,228 (38.2 percent Fibonacci retracement of the sell-off from the record highs) would signal a bullish reversal.